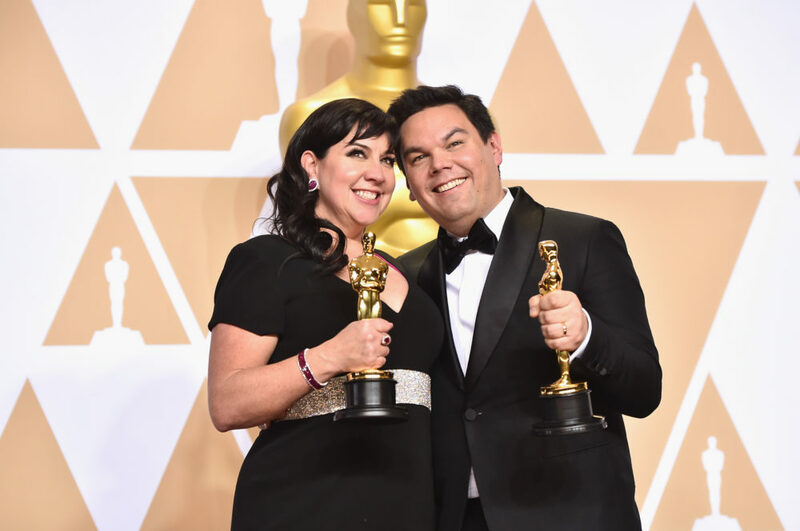 Robert Lopez is the very first person to double EGOT, and what have we done lately? 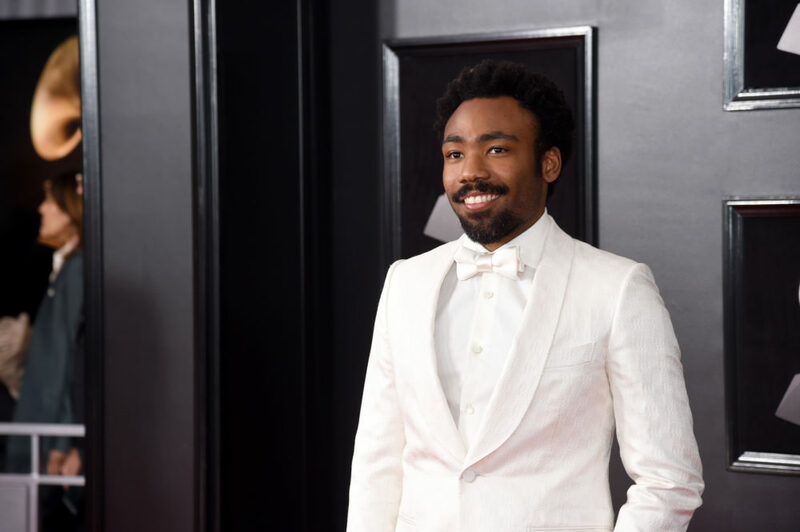 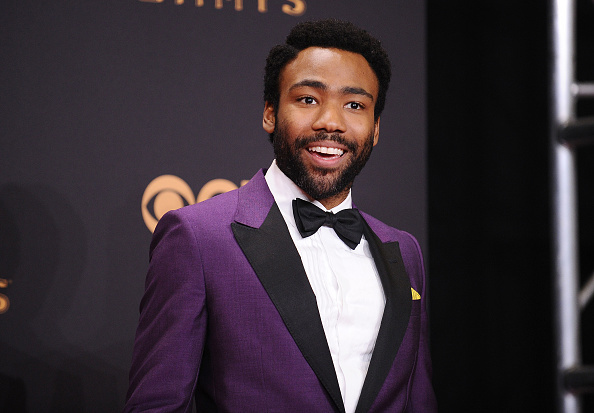 Will Donald Glover win an EGOT at the 2018 Grammys? 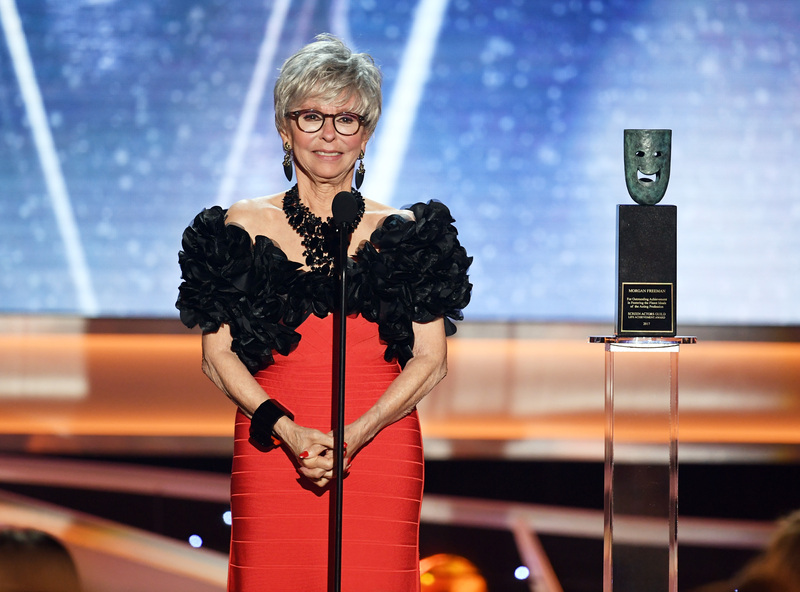 Who is Rita Moreno, the woman who presented the SAG Lifetime Achievement Award?